If October 2018 was already packed with gaming goodness, you’re going to have to make room for one more. 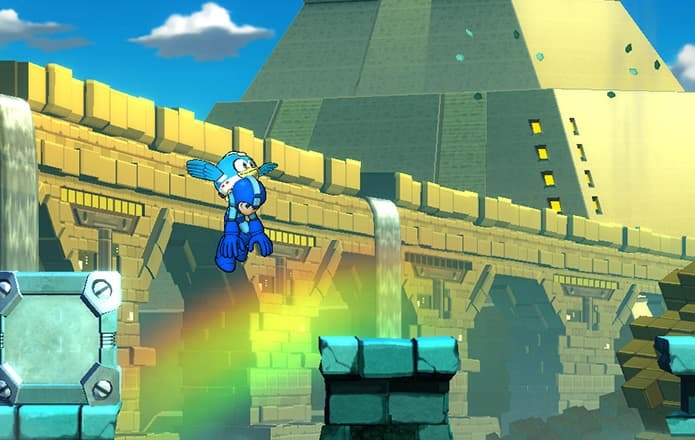 Capcom has just announced that Mega Man 11 will be released this October. And it’s an early release, dropping on the PS4, Xbox One, PC, and Switch this October 2, 2018. Here’s all the info that Capcom sent our way. Update: Looks like there’s a bit more info coming out regarding Mega Man 11. Checking out the Japanese site, it appears that the title will also have a difficulty setting. Screws/Bolts will also return in the game. These items are hidden throughout the game and can be used to to purchase items in shops (at least that’s how they worked before). That’s not all, as Capcom and Nintendo also announced the amiibo to go right along with the game – on the Switch. No word on the pricing as of yet. 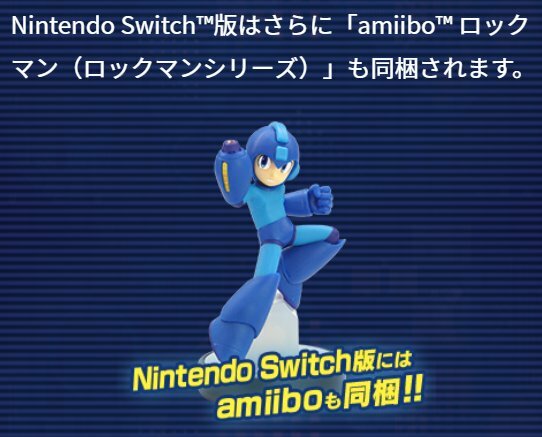 Here’s the Mega Man 11 amiibo. Mega Man 11 will also be playable during E3 2018 at the Capcom booth (South Hall, #2223) from June 12-14, 2018. If you’re heading out to the event, definitely make sure you try and get some hands-on with the Blue Bomber’s return. 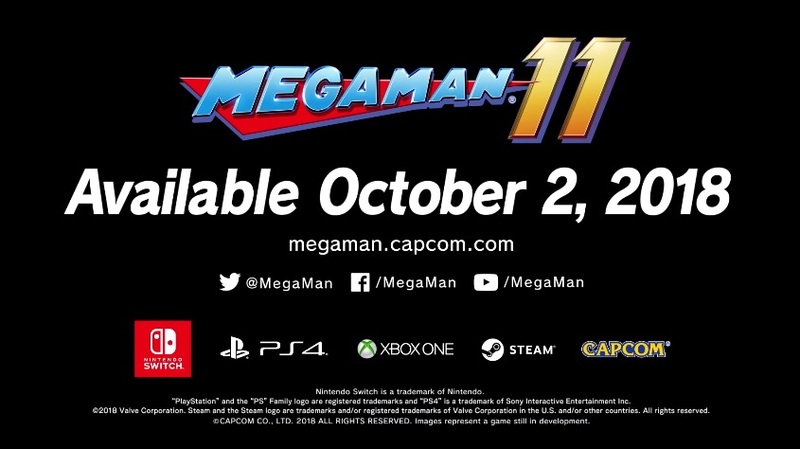 Mega Man 11 releases on October 2, 2018, for the PlayStation 4, Xbox One, PC, and Switch.